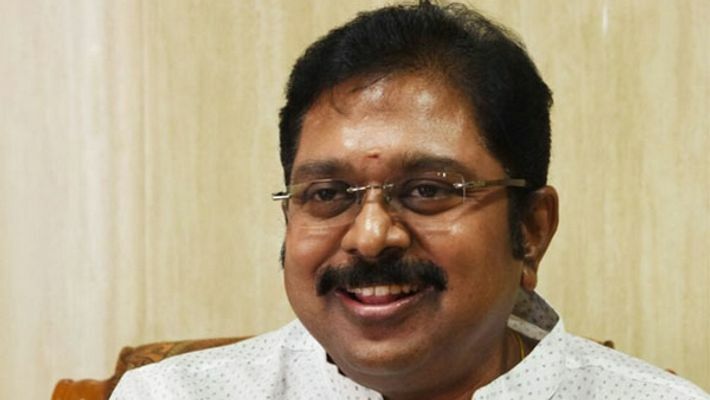 The disqualified MLAs have claimed that the split verdict given by the Madras High Court on June 14 in the matter would further lead to delay in holding fresh elections to the Assembly seats. The Supreme Court on June 27th assigned a third judge, Justice Satyanarayana replacing Justice S Vimala, who was earlier appointed by the Madras High Court to hear the case of 18 disqualified AIADMK MLAs in Tamil Nadu. The petitioners had also informed the apex court about their concerns with Justice S Vimala being appointed as the third judge and had requested the top court to intervene since they felt they will not get justice if the case is heard by her. The apex court rapped the disqualified MLAs for making "casual" and "irresponsible" statements regarding the delay in judgement. Appearing for the 18 AIADMK MLAs is Vikas Singh, a senior advocate. He said it is a serious matter which requires an urgent hearing as the Madras HC had given a split verdict on June 14 and the third judge is scheduled to hear the matter anew. He also alleged that people knew about the third judge S Vimala through WhatsApp. The court said, "We don't go by WhatsApp messages and the matter will be heard on June 27." Lingayat Separate Religion: Karnataka Minister MB Patil slams Veerashaivas, says they are not supreme?